What better way to kill time than with knowledge? If you’ve always complained about the bulk of carrying a physical book, you have no excuses now with plenty of e-reading apps! 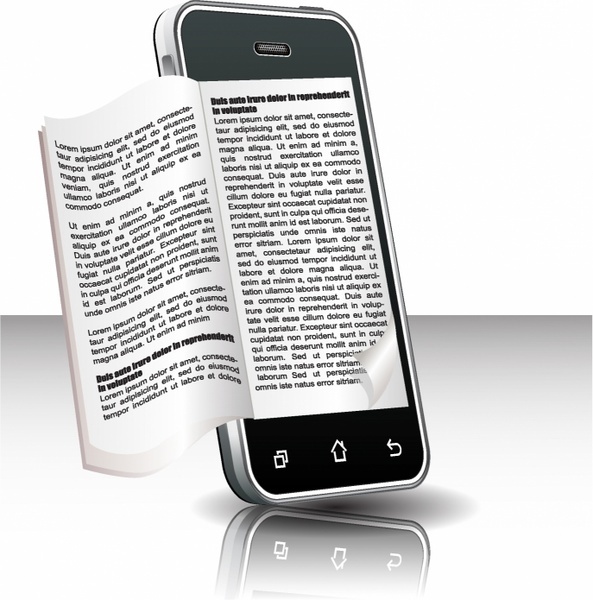 Simply download an e-book and turn those idle hours into knowledge-seeking ones! 2. Watch an online tutorial to develop a new skill! If you just aren’t that into reading, watch some online tutorials to pick up that skill you’ve been meaning to learn, but told yourself you were too busy for! 3. Catch up on your latest shows! Find yourself streaming shows while on the go and exceeding your data? Get unlimited streaming of your favourite shows at from just $0.99/month with StarHub Go. Find out more here. Reading up online for the new gadget that you want to get can be a tedious affair, so the best time to do it is when you have pockets of free time while stuck in queues! 5. Get all your shopping done online! Shop from multiple online stores at the same time – all at the touch of your fingertips. 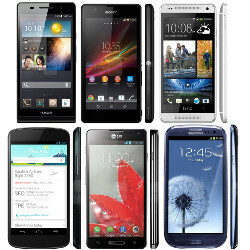 Get your new mobile phone from the StarHub Online Store (psst, you’ll get free delivery even!) and new dress from ASOS at the same time! Plus, you’ll have it delivered straight to your doorstep. You can multi-task, save time, and get MORE shopping done! What’s not to like? Once you've learnt these tricks, here's something else in store for you: we’re giving away 5 sets of $50 RedMart vouchers! Simply share this article on your Facebook public profile (head here to share it), then answer this simple question in the comments section: How can you save time with the StarHub Online Store? Remember, the entry has to be public so that we can view it! Hurry, contest ends on 11 January 2016. Get my new mobile phone from Starhub Online Store. I pass my free time by shopping online at Starhub online store to purchase a mobile phone. I pass time by login to Starhub online store and purchase a mobile phone. Starhub Online Shop do have the best advantage is to know when the mobile handset i want is available, and can be purchase immediately without delay. No queue, no time wasted on waiting, no worry on the stock available or not after waiting too long. Online shop staff are polite and efficient. Delivery is on time. That is why I have done several Online shop purchase for the past few years. I can save time using Starhub online store to purchase a mobile phone with free delivery. We can read ebooks, watch online tutorials to learn new skills, catch up on latest shows, research on new mobile phones and shop online; all during our free time! I can save time using StarHub Online Store to purchase a new phone saving the hassle of queueing for Long hours.